Today’s guest blogger is sharing all about how she easily manages her centers so that she doesn’t have as much time involved in setting them up. 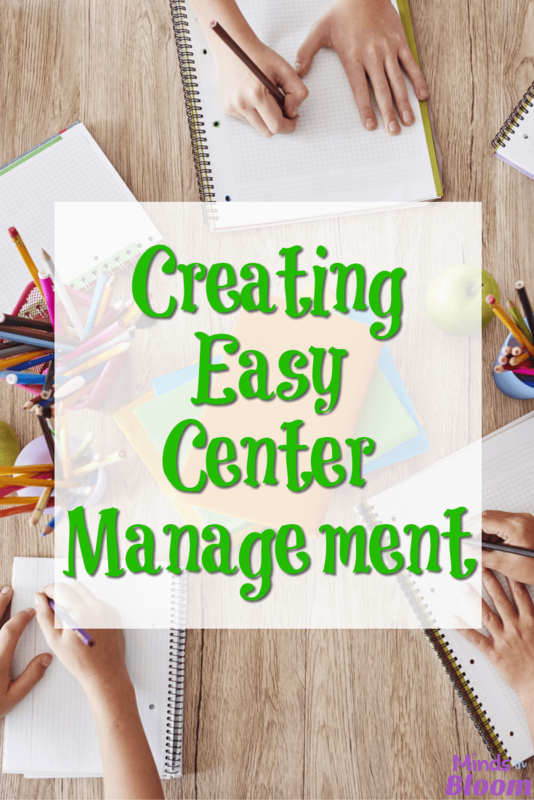 Read on to learn more about creating easy center management! You know what centers are? Right. Those wonderful engaging, meaningful, activities that the rest of the class is working on while you lead small group instruction. I have centers, lots of them. But I hate changing centers! Yes, you heard that right. What? I needed more genius time! Where was that going to come from? I decided to try something new. I could not find anything that looked like it would work in my classroom. What now? I decided to move the files I had in multiple file cabinets and boxes into student accessible crates. This post is not about the content of the center. I could go on and on about that. 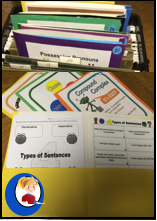 This is about how to organize and set up your centers and how to make it easy for you and the students. 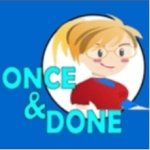 Everyone needs to know what to do so that it’s super easy and you avoid that awful weekly task of changing centers. Never again stay late on Friday or come in on Saturday to change centers! YES! No better time than now. The students love centers, and there is no better way to reach your kiddos than small group instruction. 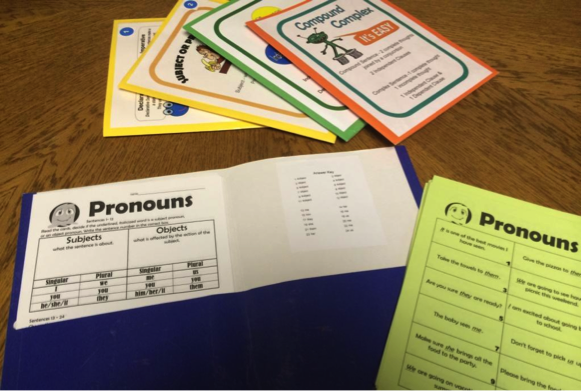 You need something for the rest of the class to do while you are teaching small groups. Center activities are varied, they are meaningful, and they are fun. I store my centers in plastic milk crates on the floor all around the room. Here is a picture from the back of my room. Prepare the plastic milk crates with 36 hanging folders. Label the folders 1 -36. File the activities into the folders. Yes, I file all 36 weeks into the crate. I have used this method in 2nd and in 5th grade. I also just helped my son’s kindergarten teacher set up some centers. We started slow with two crates, but she finds them so valuable that she is going to add more next year. Place the crates around the room to assist in traffic control. As the activities are completed or the week is over, move the first folder to the back. The new activity will be in the front. (There is always a student who takes this over. I do not even do this part.) At the end of each quarter, I restock the recording sheets and check out the folders. I replace any activities that did not work out. When I return in the fall, my centers are in place and ready to go. What do I put in the centers? That’s the fun and easy part. 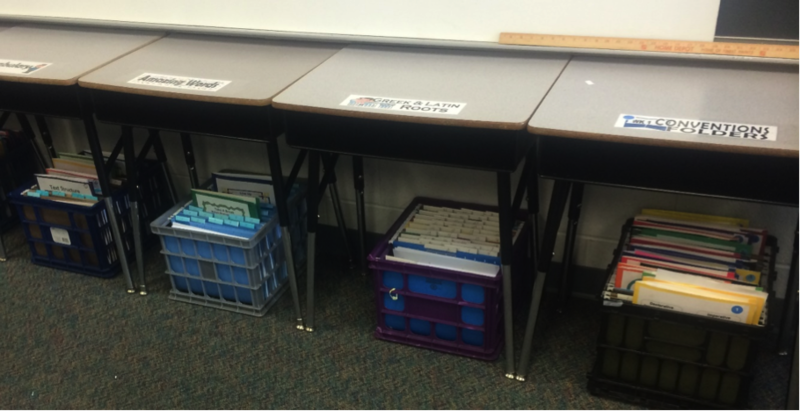 I use a lot of “Folder Centers.” But you can put anything in the crates. I follow the scope and sequence of our reading and math programs, so it is easy to choose the content. What we are working on in reading or in math is also what we are working on in centers. Centers can be cooperative or independent. This method works for both. I have a mixture of cooperative and independent centers in my rotation. Folder: It stores all the contents. I add a fun title page to the front, and I like to add the answer key to the inside. Did you notice the blue dot in the right-hand corner of the front of the folder? I write the week number on it. Also, the color tells me which center it is. Th above picture shows a few Grammar/Convention centers. Task Page or Task Cards: I print this part in grayscale on colored paper. I do not have access to a colored printer at school. Recording Sheet: You can differentiate the center by changing the recording sheet. I like to copy the recording sheets on different colored paper. Students know what color sheet they should use by adding a colored dot by their name on the center rotation chart. I laminate for durability, but you can put the task page in a plastic sheet protector if you do not want to laminate. Here is a link to center assembly and management tips. Download it and keep it as a handy reference. Start big, start small, but start! The kiddos will love it, and you will love it. I am so very grateful to Rachel for asking me to guest post. I have been a Teachers Pay Teachers seller for 10 months. I was inspired to open my store, Once Done Centers, because I wanted to share my center management method. I have been using this for many years and was the queen of centers at my old school. I changed schools two years ago and found that most teachers were not doing centers. Ugh! A few were doing small group instruction, throwing a few worksheets at the students, but no one was really taking advantage of the fun centers that the students love. Enjoy your newfound genius time, and spend a little of that time with your family! I'm very intrigued by your method to the madness! I do stations too, but what drives me crazy is keeping up with making enough of one station to keep 4-6 students busy at at time. I have 5 reading stations, but have 28-30 students doing stations while I'm meeting with 5-7 other students. How do you manage the activities if there is only one folder per week in each bin?